With the A1 due for replacement soon, you’d think some tantalising discounts would be available. Well, ask nicely and you’ll get just under £1000 off, but that’s less than the discounts available for the Fiesta and Mini. 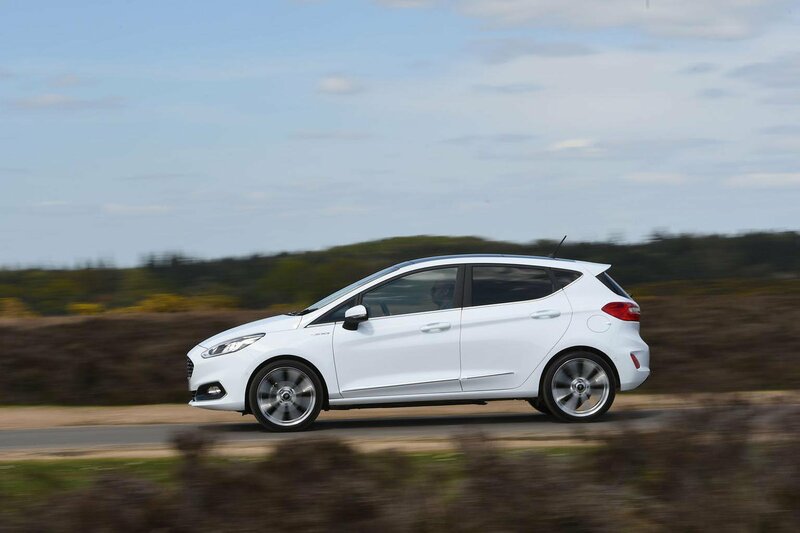 However, factor in all the bills you’re likely to face, including depreciation, insurance, servicing and fuel costs, and the A1 and Fiesta will set you back a similar amount over three years. Choose the Mini and you’ll be forced to cough up roughly £3000 more. The A1 works out cheapest on a PCP finance deal, costing £33 per month less than the Fiesta and £110 less than the Mini. Leasing rates are cheapest for the Fiesta, with the Mini priciest once again. But at least the Mini comes bristling with kit. On top of standard Cooper spec, the Chili Pack brings extras such as dual-zone climate control, half-leather seats, cruise control and a storage package that includes the adjustable boot floor mentioned earlier. We’d recommend this, as well as the Navigation Plus Pack. The Fiesta has even more luxuries in Vignale form, though. Highlights include a heated steering wheel, windscreen and front seats, as well as that panoramic sunroof and the full leather upholstery. In comparison, the A1 is very spartan. 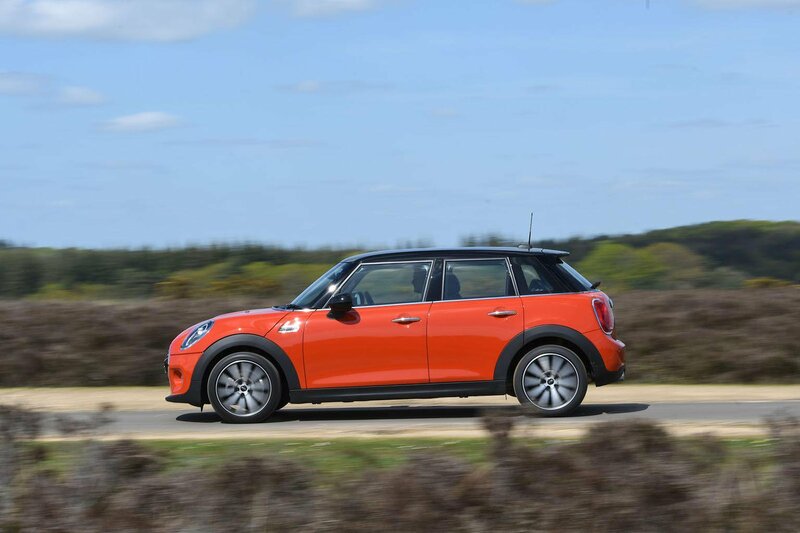 The Mini, tested in 2014, comes with a four-star Euro NCAP rating, which is okay but not great. Meanwhile, you can’t simply look at the A1’s and Fiesta’s five-star ratings and assume parity; the test has changed so much since the A1 was assessed in 2010 that NCAP indicated the rating bears no resemblance to the more stringent 2017 tests the Fiesta was put through. Basically, the Fiesta is the safest car in which to have a crash. It also provides the most safety aids, with standard automatic emergency braking (AEB), lane assist, traffic sign recognition and high beam assist. You can pay £200 to add pedestrian protection to the AEB, as well as adaptive cruise control, and another £350 for blind-spot monitors. AEB for the Mini costs £800, but this also adds traffic sign recognition, high beam assist and adaptive cruise control. Blind-spot and lane assist aren’t available, though. 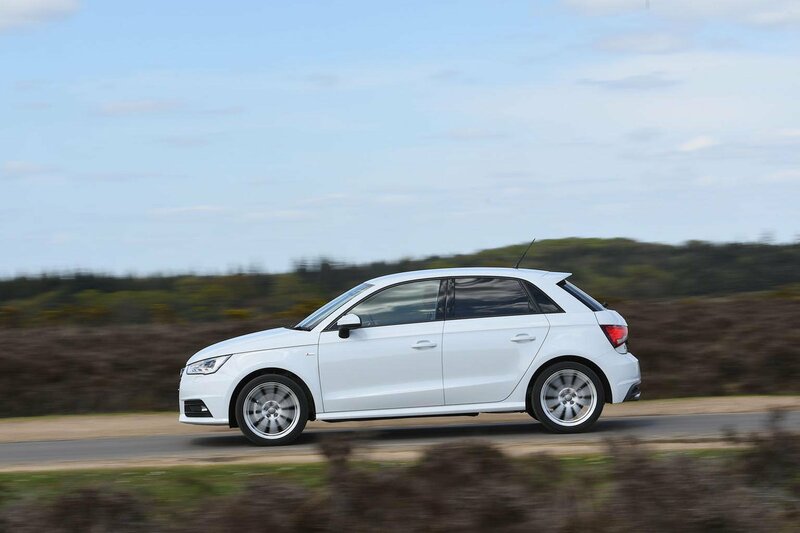 All you can do with the A1 is add high beam assist for £345.